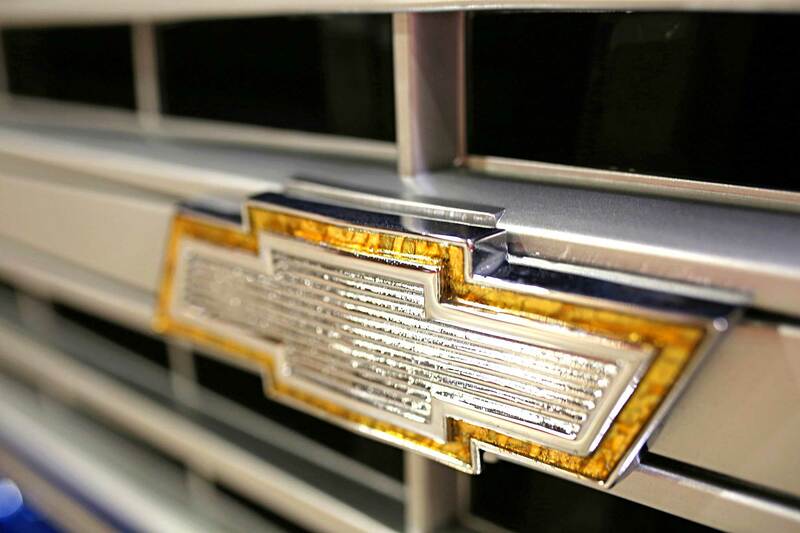 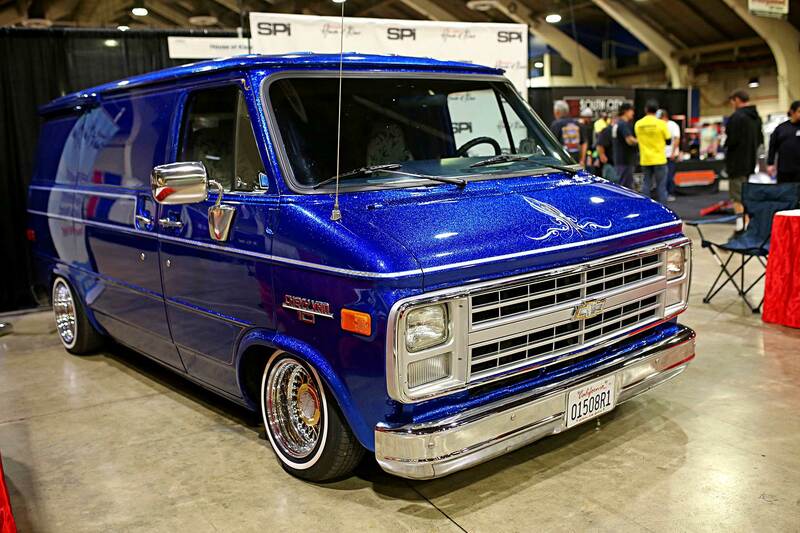 Cheech and Chong’s Next Movie featured a Chevy Van 10 lowrider with Truespokes, Aztec airbrushing, and it was juiced. 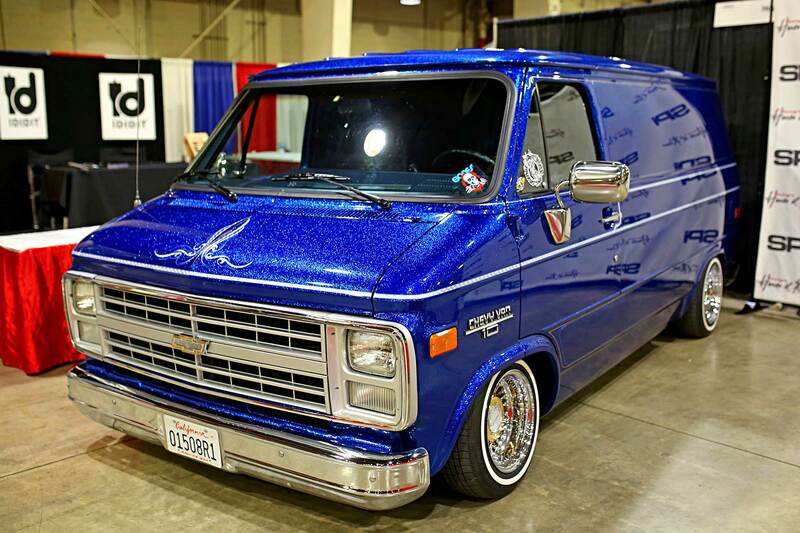 Since then, I had never seen one until I saw this 1989 Chevy Van 10 at the 2019 Grand National Roadster Show. 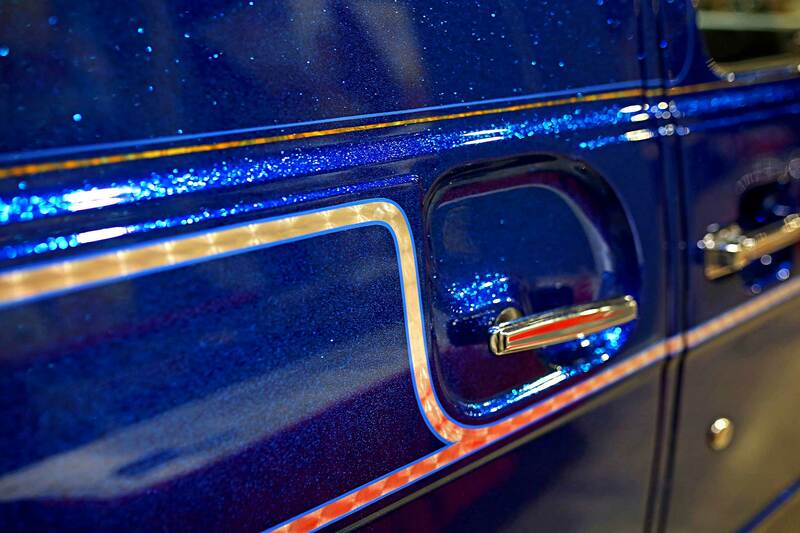 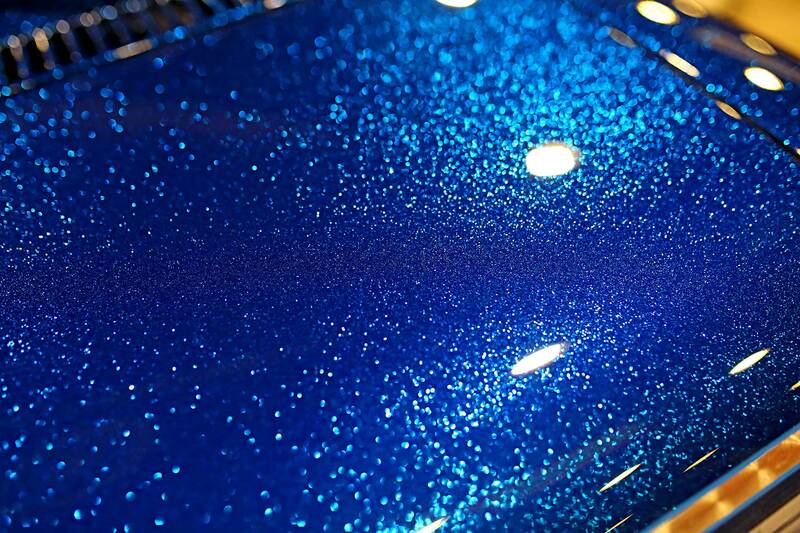 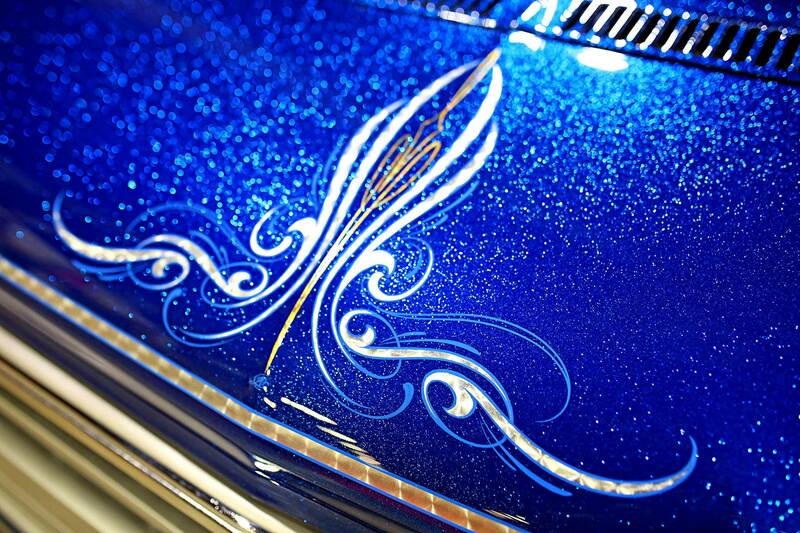 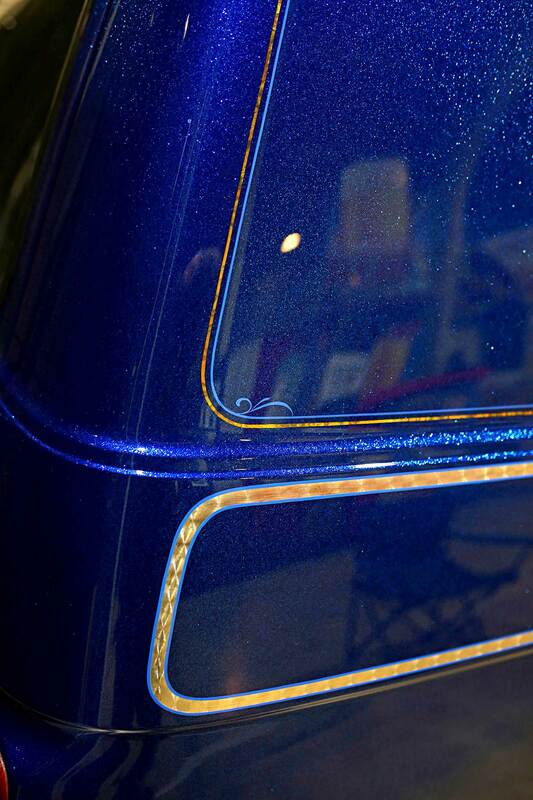 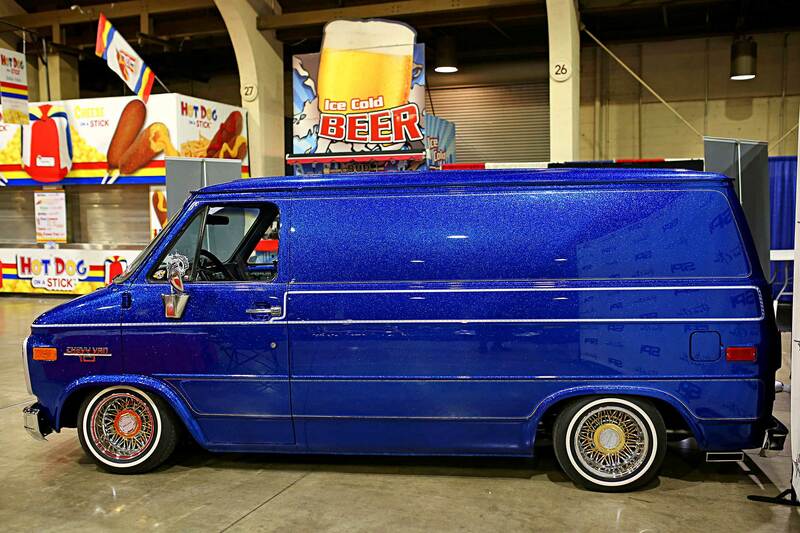 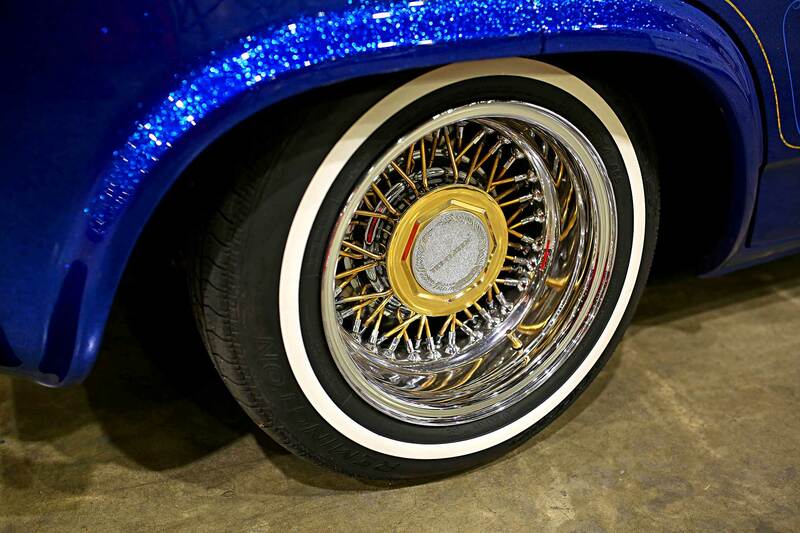 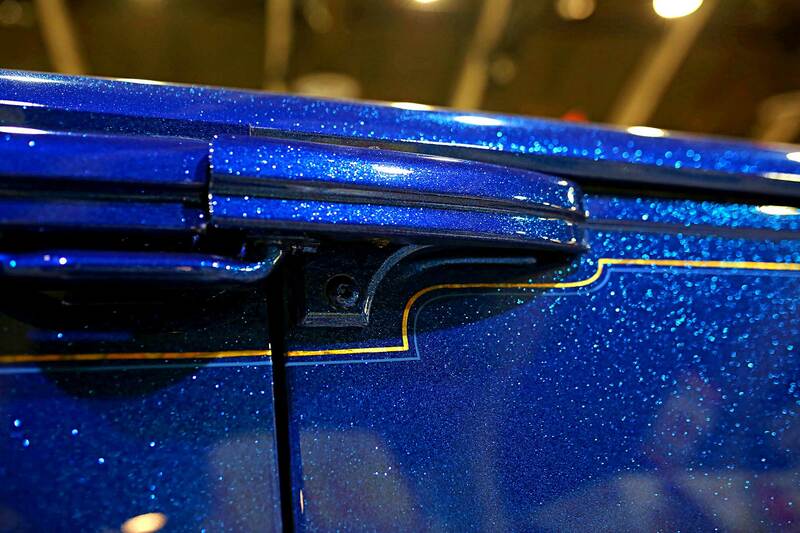 It has a candy blue paint with jumbo flake, silver leafing, pinstriping, sitting on a fresh set of Truespoke Classics.